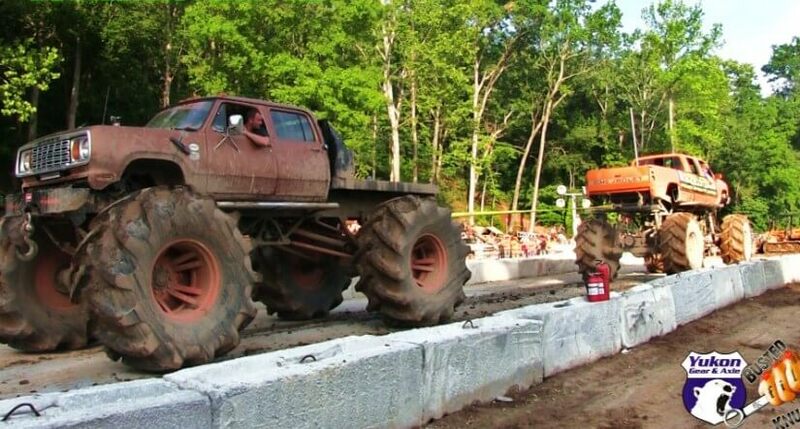 CHEVY vs DODGE Mud Trucks - The Ultimate Tug Of War! 2017 Ram 1500 Power Wagon – The New Off-road Beast! This Is What Happens When A Biker Can Not Handle Too Much Power! Riding On A GSXR Never Looked More Terrifying!